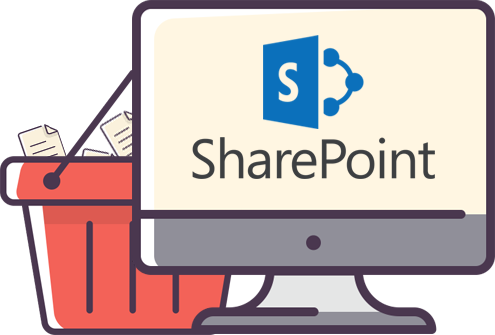 A robust enterprise class content management solution, Microsoft SharePoint is a versatile platform of Microsoft’s Office suit. 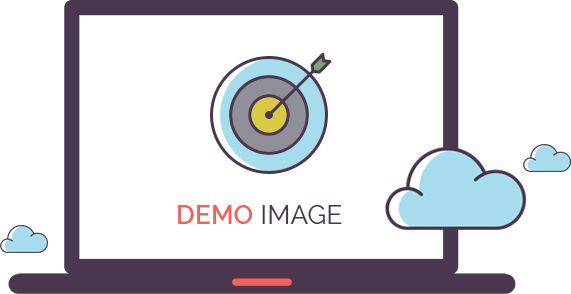 The solution comes as an on cloud version and as an on-premise installable software version. It can be extended or customized to match business processes. 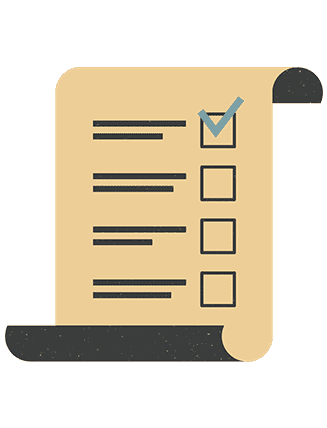 We here at Algoworks are certified Microsoft partners and have been offering SharePoint development and implementation services for over a decade. We have worked with all major industries and are familiar with all major document compliance. From .Net Framework to Microsoft 365 and Xamarin, we are experts in all Microsoft Technologies. 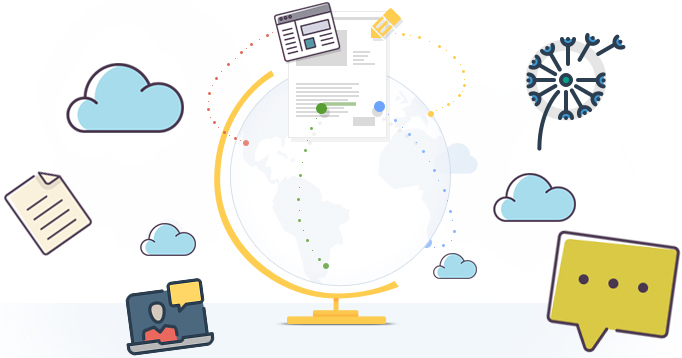 We are experts in creating cloud solutions using Azure, Amazon, Rackspace, Google Cloud etc. As technology partners of many Enterprises, we are well versed in all their challenges. we offer organizations expert advise on how to adopt SharePoint and how to best utilize the products. From enterprise portals to robust web solutions, we are end-to-end SharePoint experts. 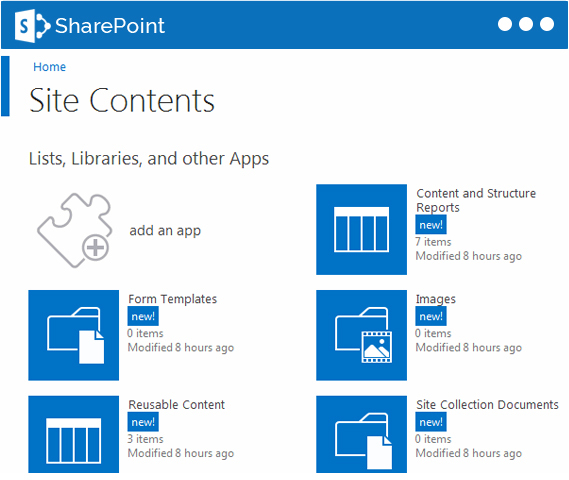 Change the complete user experience of the SharePoint product to match your branding. 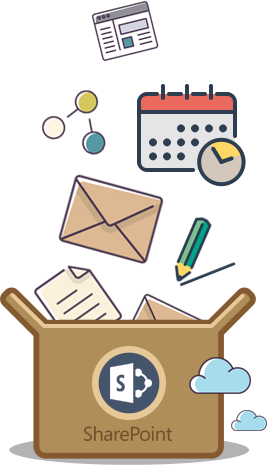 We help organizations migrate their content from legacy solutions to SharePoint. We will integrate your SharePoint with other solutions using office 365 APIs and custom scripts. We develop custom SharePoint and Office365 add-ins for extending solution functionalities. We are experts in integrating SharePoint with third-party solutions and web services using available APIs or if required using custom integration services. How to integrate SharePoint with Salesforce?